Oats are one of the healthiest breakfast choices. If you go on reading about their benefits, the list will almost be never ending. The fact that they are a great source of fiber, is a plus. The goodness factor aside, including them in the breakfast remains only a wish for most of us who prefer tasty over healthy food. “Just because oats are healthy I can’t have them in my breakfast everyday. I want to start my day with something that tastes nice!” If you agree, this is the perfect breakfast recipe. It will turn oats into the tastiest that they ever can ever be! And, since this recipe is for breakfast, you can afford the few extra calories that come with this recipe. Moreover, this dish can be prepared in advance and kept for use during the busy week days. 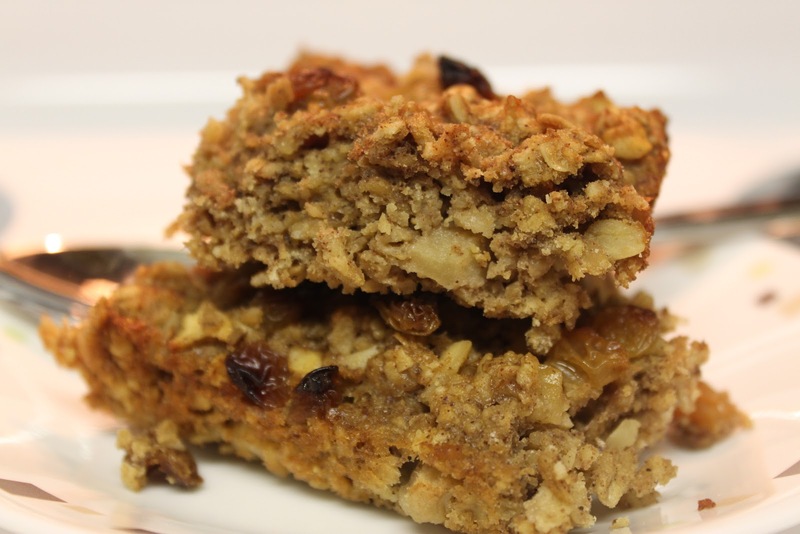 Baked oatmeal can also be an interesting meal choice for the apple of your eyes (your li’l ones) for this one is packed with nutrition and energy that they will need for the day. 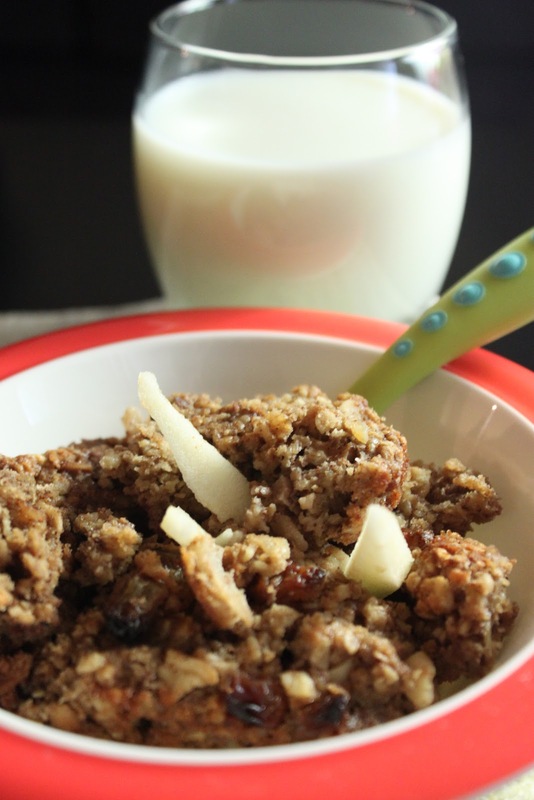 Your yummy oatmeal is just a few quick steps away!! Allow the oatmeal to cool down, and pour cold or warm milk on a small serving in a bowl and enjoy this for breakfast OR add it to yogurt or eat it with ice cream. You could also eat it as a granola bar, on the go! !